This Chocolate Pecan pie is the perfect dessert for the chocoholics in your family. More importantly, this one pie will satisfy both the pecan pie lovers and those who thought they were getting a gooey chocolate cream pie. We’re on a Karo® syrup cooking adventure. 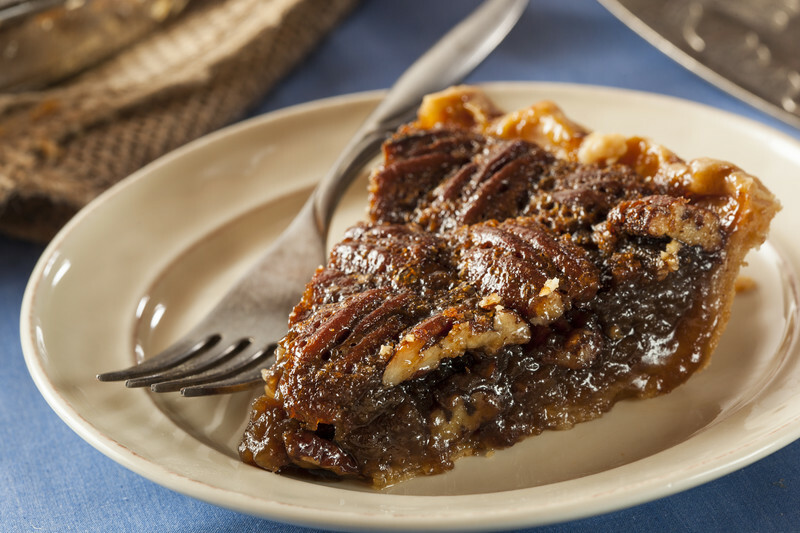 This time, we’re experimenting with the Karo® Chocolate Pecan Pie. In a hurry? In a hurry? Just buy one or more of these scrumptious “award winning” award winning chocolate pecan pie ! Earlier this week, we discovered a vintage recipe for the Karo® Syrup Fruitcake Recipe which we found among my mother-in-law’s recipe stash. It was featured in “Recipes for Happy Holidays and Goodies for Giving”, an advertising booklet dating back to the late forties or early fifties. Today, we discovered yet another classic with Karo® syrup as one of the main ingredients. In fact, this recipe combines the two family favorites – chocolate and pecan pie. In a large bowl, stir the eggs, the corn syrup of your choice, the sugar, the melted butter and the vanilla until well blended. Stir in the pecans. Pour the mixture into the pastry shell. Bake for 50 to 60 minutes or until a knife inserted between the center and the edge comes out clean. 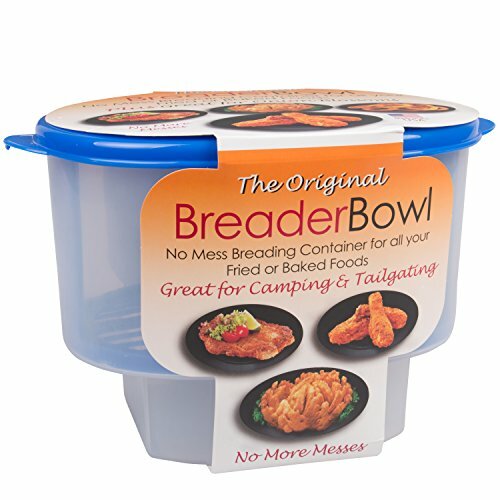 Makes 8 servings. Makes fewer than 8 servings when set on our holiday table. Note: We chopped about 1/3 of the pecan pieces and spread them evenly on the bottom of the pastry shell before adding the liquid mixture. 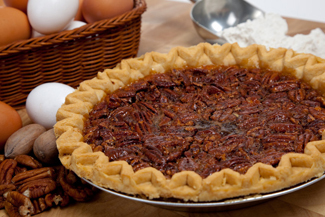 This way the pecans are spread throughout the pie and don’t just float up to the top. Nearly every famous chef has their own variation of a chocolate pecan pie. This is the recipe version we use the most.